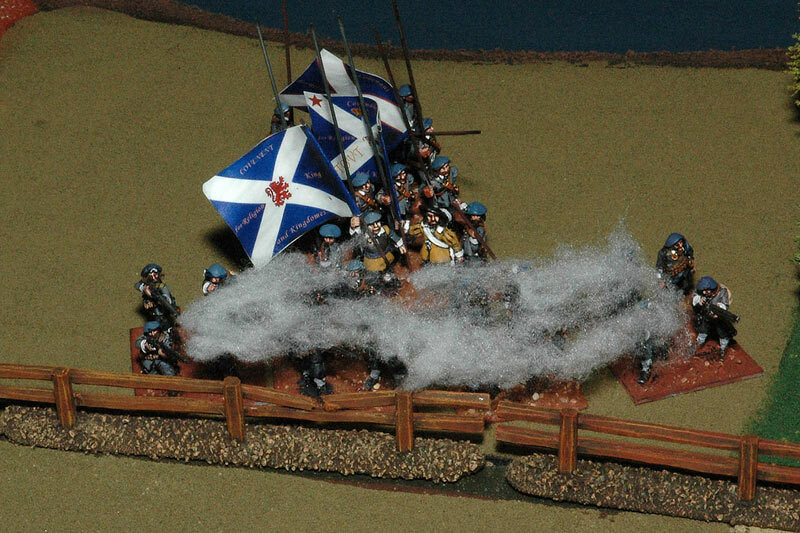 Had a fun day on Saturday visiting Cannonade 2006, a wargames show run by Falkirk District Wargames Club. A new show this year it got off to an excellent start with a good range of display games, eight public participation games and over twenty trade stands laid out in two spacious halls at Forth Valley College in Falkirk. 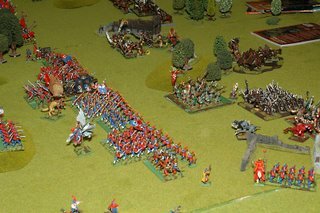 As you can see from my pictures below there was a wide range of historical games on show and, much less important as far as I am concerned, a smattering of fantasy and science fiction. 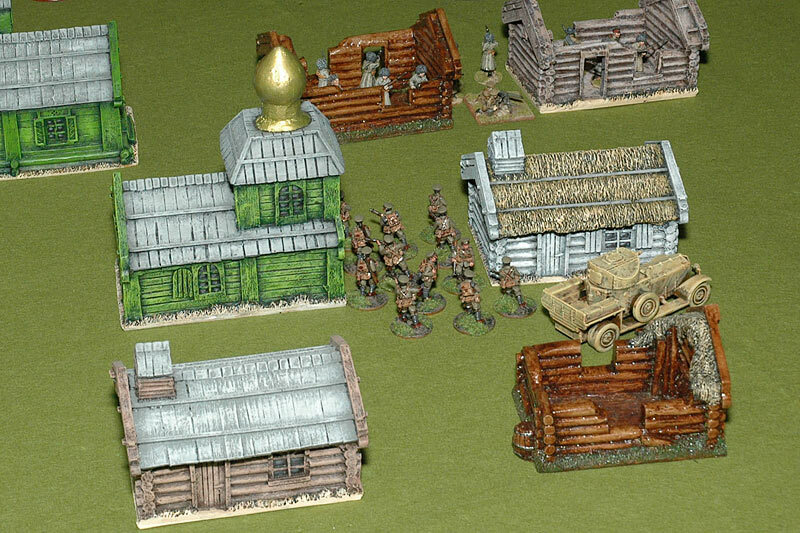 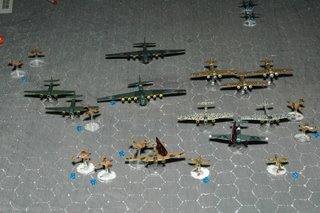 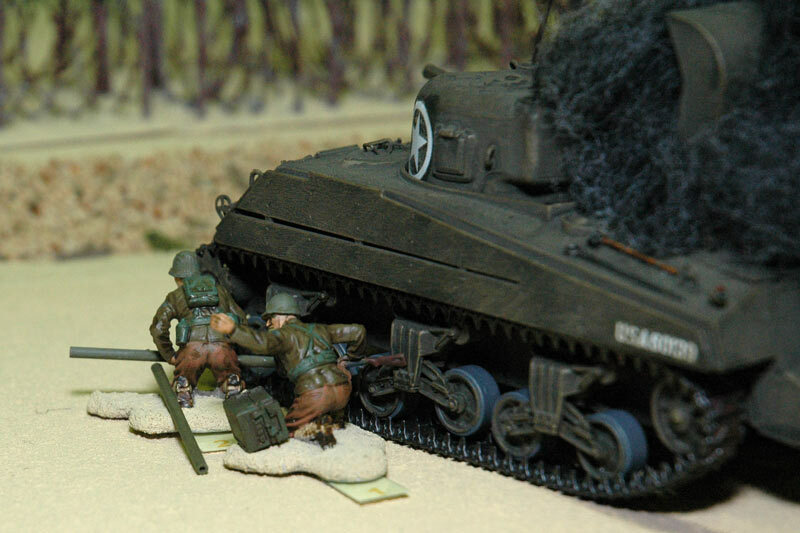 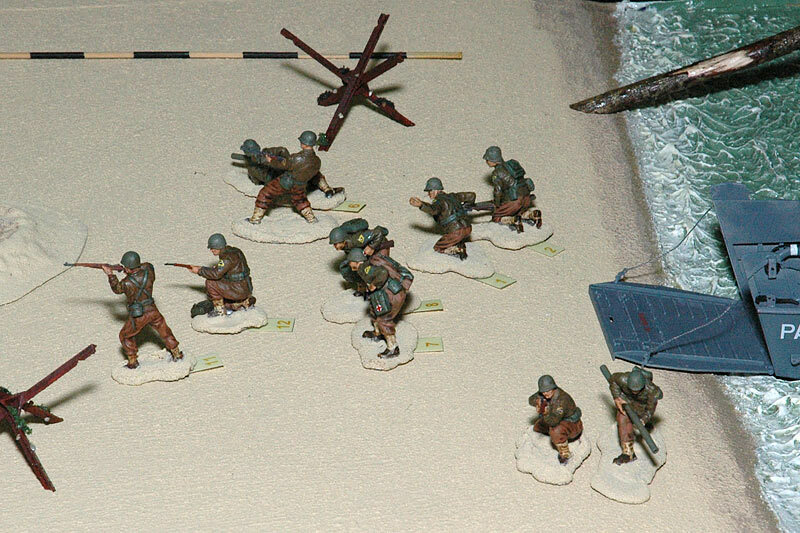 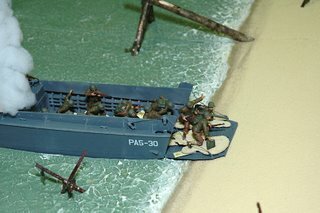 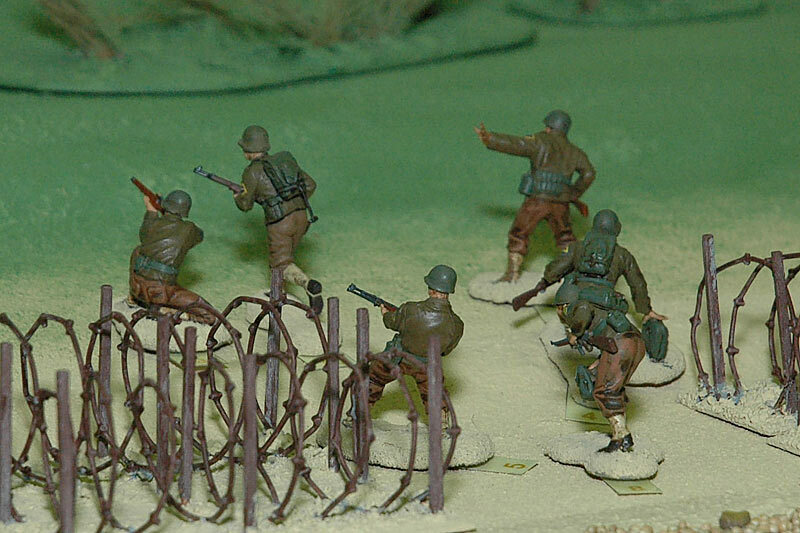 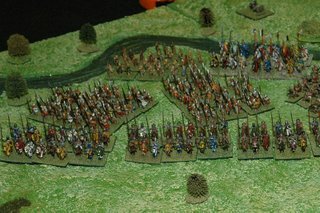 Panoply of Glory: Display game from Phil’s Wargames Cabinet. 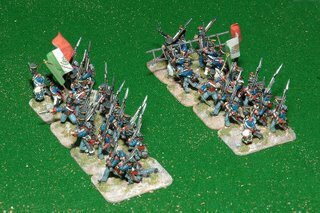 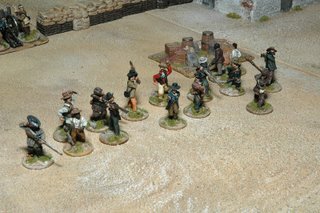 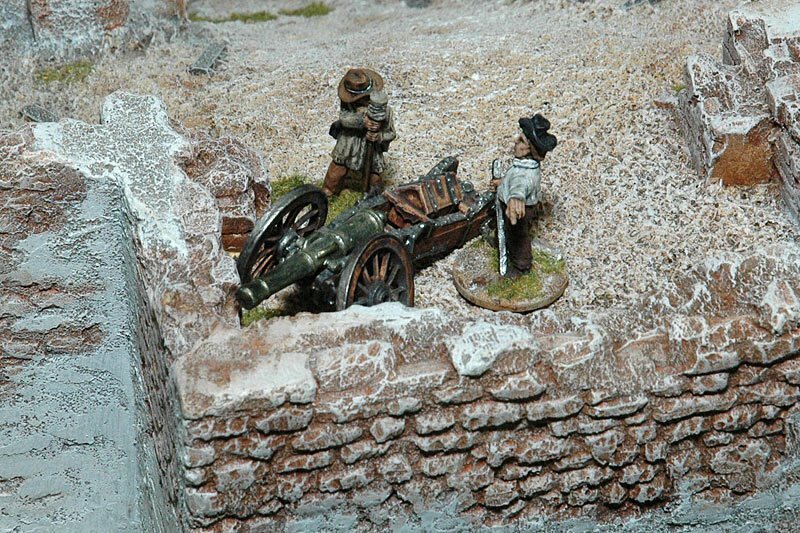 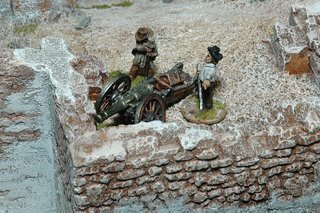 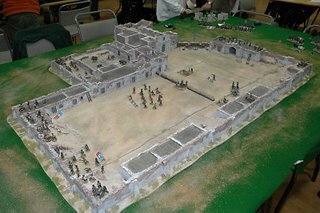 The Alamo: Demo game by Dingwall Wargames Club. 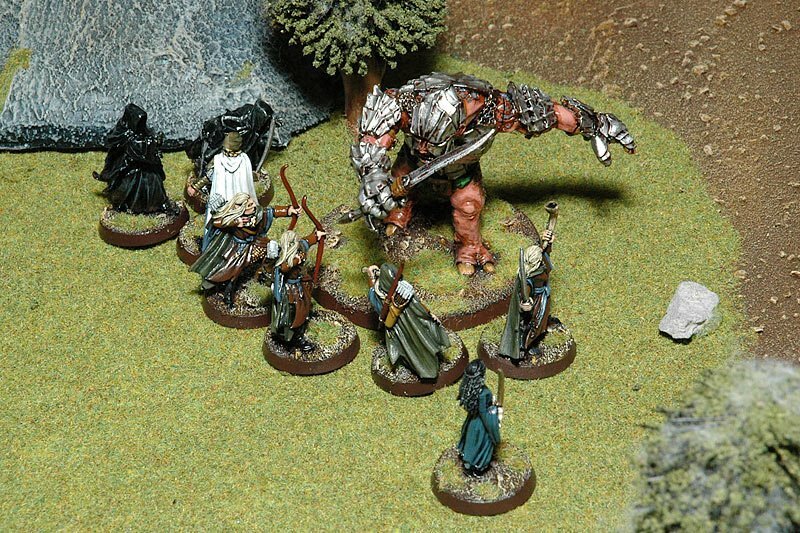 Lord of the Rings: Games Workshop presented a public participation game featuring the White Council attacking the Necromancer at Dol Gulder. 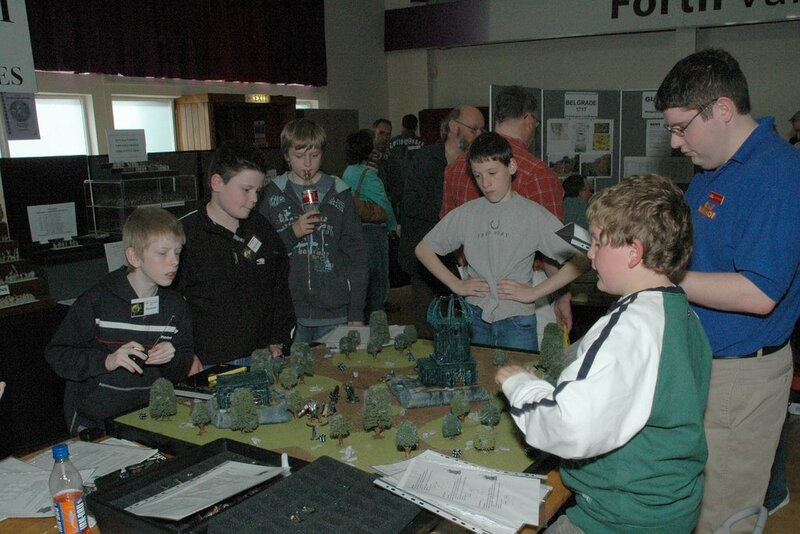 It kept my son Duncan (front in green and white shirt) busy for just over three hours giving me plenty of time to wander round the show, look at the games and trade stands and meet old friends. 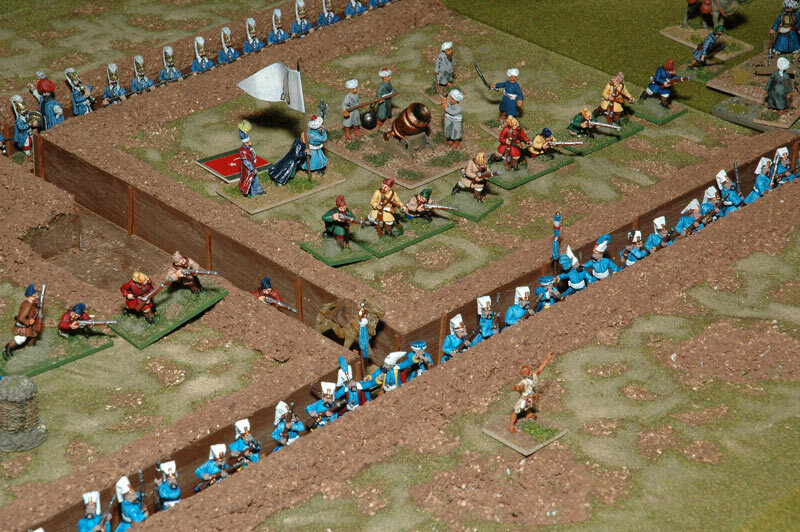 Duncan was most pleased that one his characters, Glorfindel, manged to kill the Necromancer and win the game for the forces of good. 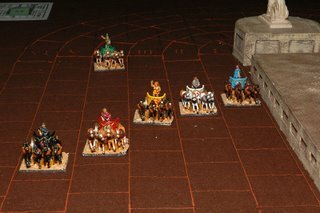 Ben Hur: Public participation chariot racing from the South East Scotland Wargames Club. This game has being doing the rtounds of the shows for about as long as I can remember, but it still always manages to draw a crowd. 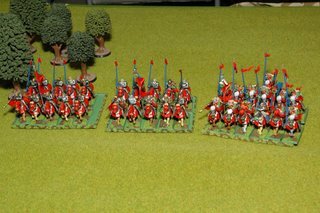 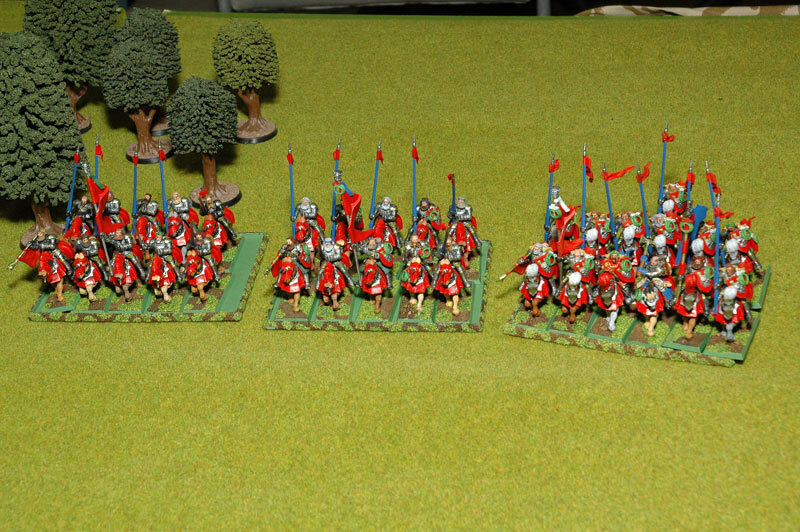 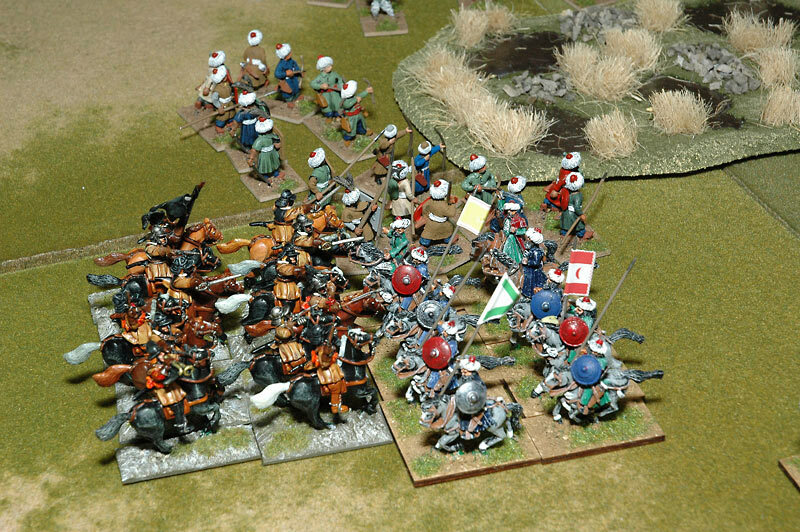 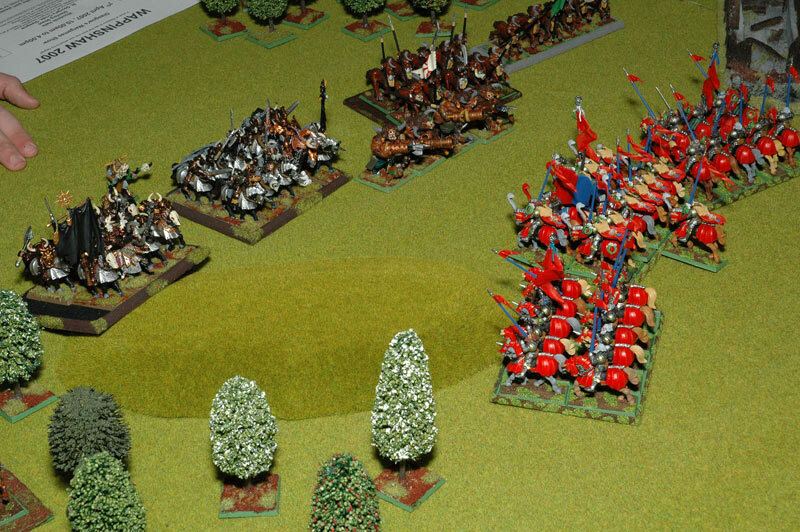 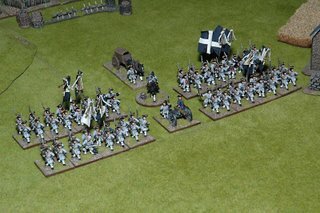 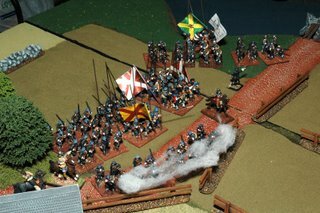 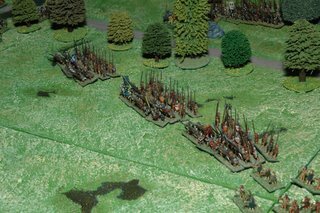 Bannockburn: Display game by Dunfermline Wargames Club. 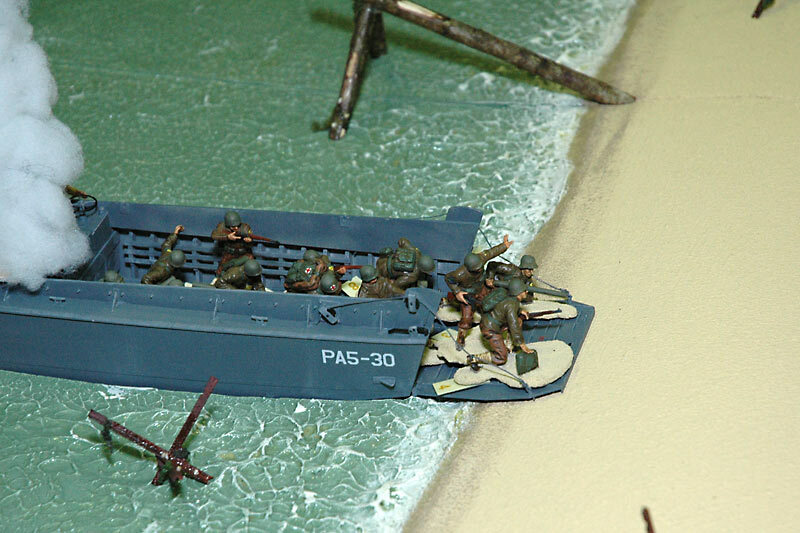 Operation Flax, April 1943: With the Mediterranean Sea firmly under Allied control the Germans attempt to keep Panzer Armee Afrika supplied by air. 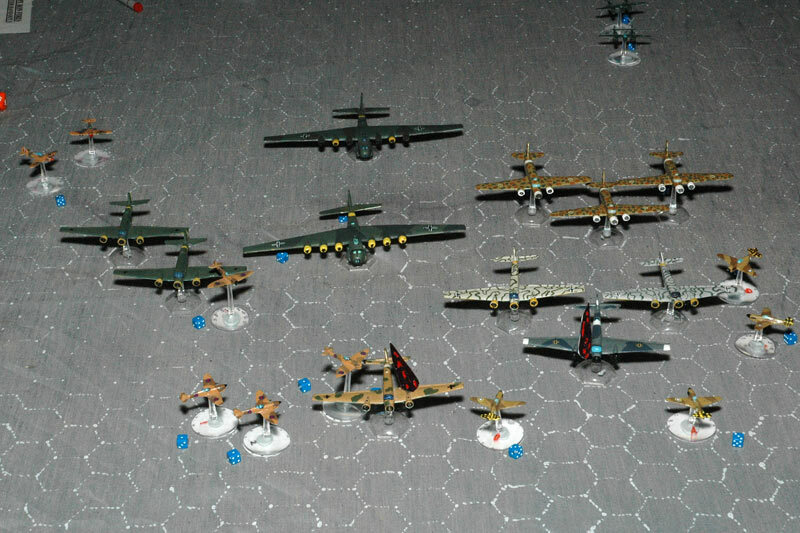 A public participation game by the Blue Bears. 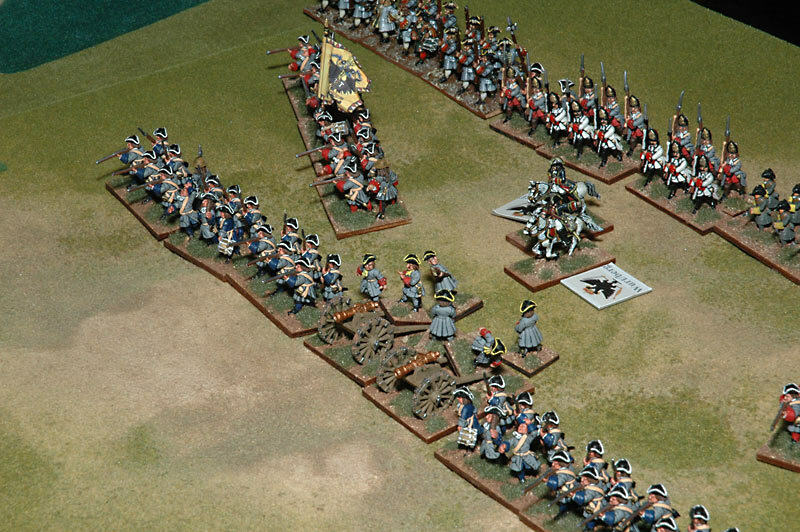 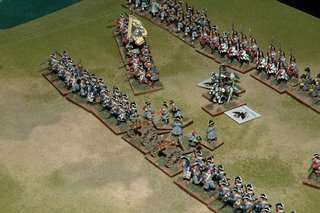 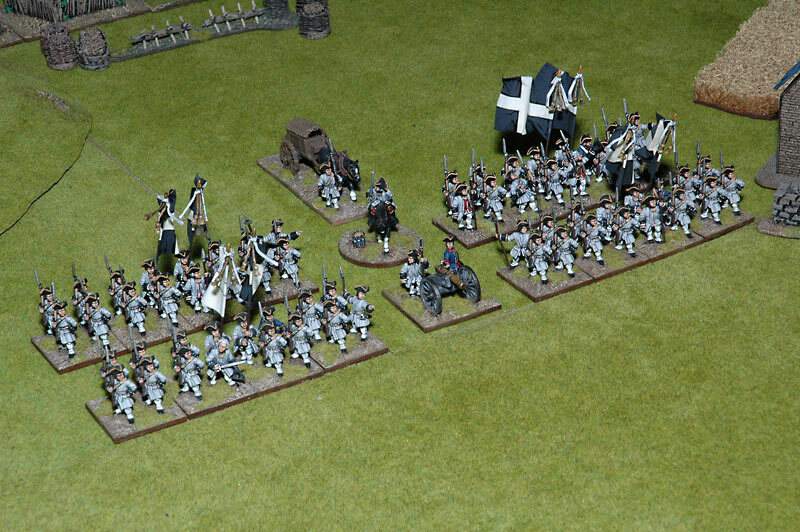 Warhammer Fantasy Battles: A huge demonstration game from DWARF (Dunfermline Wargames and Roleplaying Fellowship). 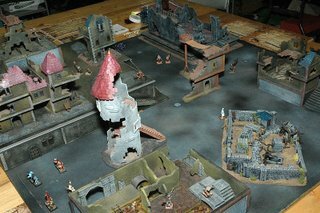 There must be several thousand pounds of lead and plastic on that table. Maori Wars: British troops storm a Maori Pa. Participation game by Angus Wargames Club. Belgrade 1717: Turks fight Austrians in this Demo game by Glasgow and District Wargames Club. Mordheim: Participation game by Stirling Wargamers. 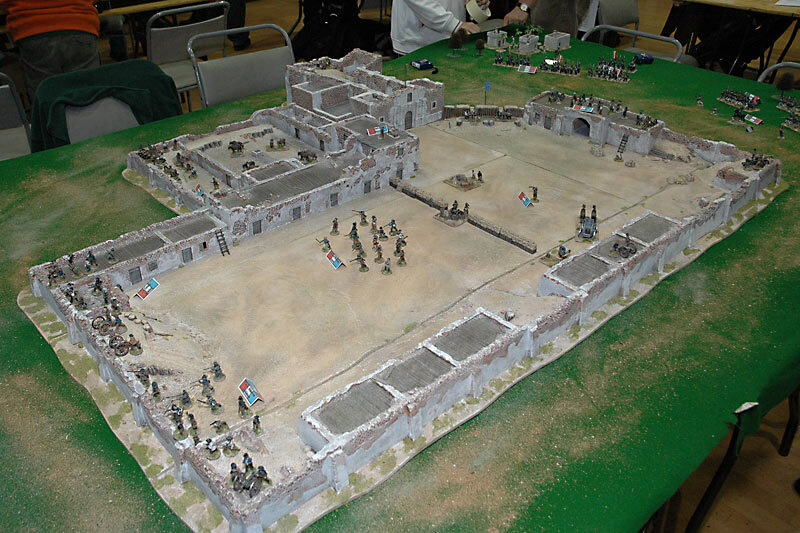 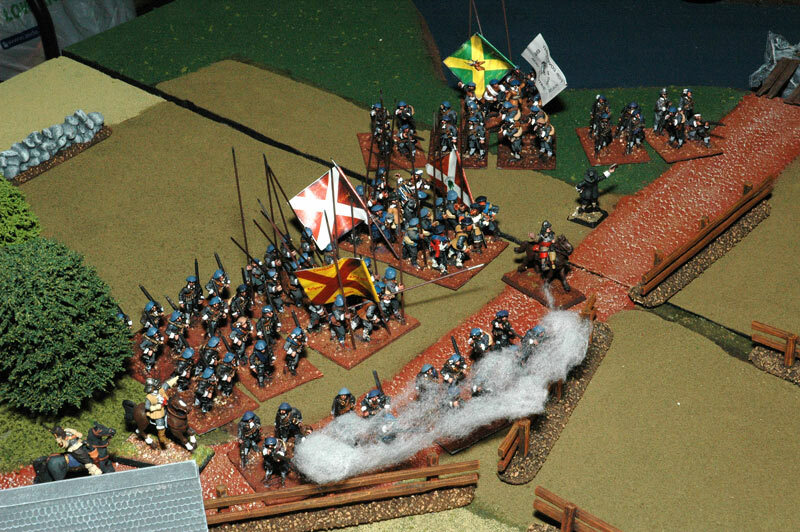 Battle of Worcester: Demo game from Dumfries Wargaming Club. 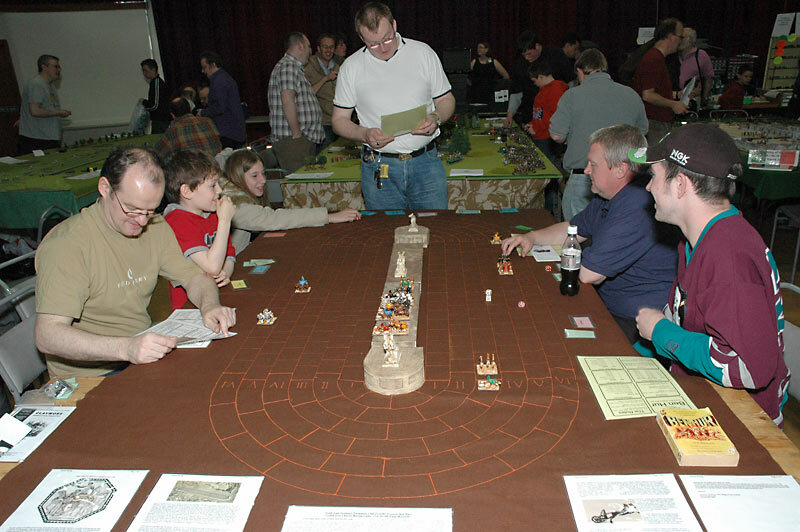 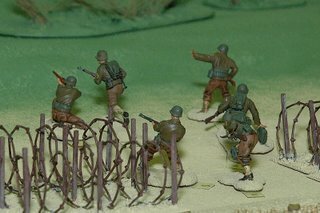 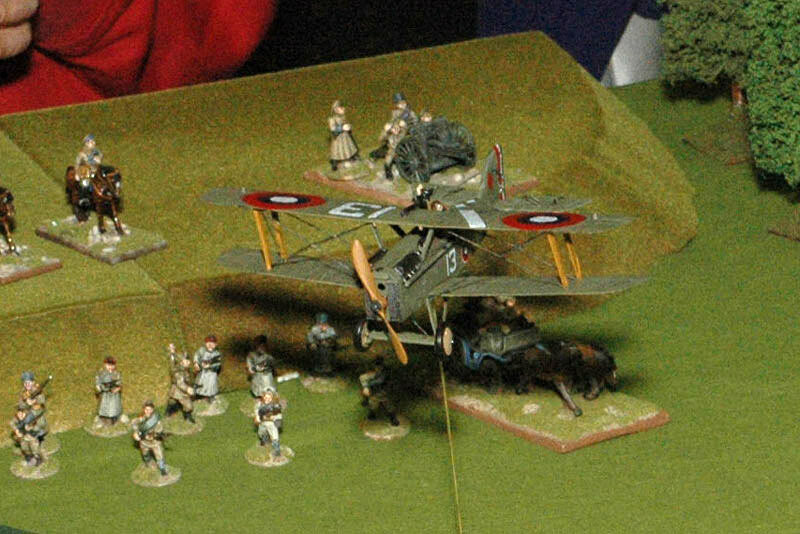 Bloody Omaha; A participation game by RAF Leuchars Wargames Club based on the opening scenes of the film Saving Private Ryan. Both Duncan and I were awarded medals for destroying the bunker. Job well done! 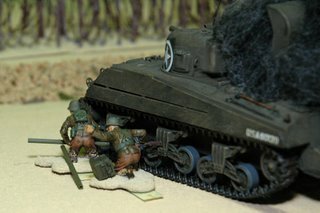 Shame the chocolate was two years old and came with an official health warning. 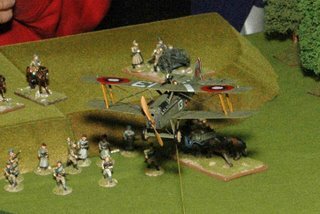 All in all a grand day out and it certainly rekindled my enthusiasm for all things wargaming. 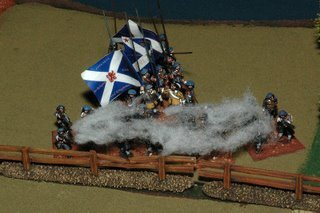 It’s good to see another big show here in Scotland and it was just fantastic for an event in its first year. 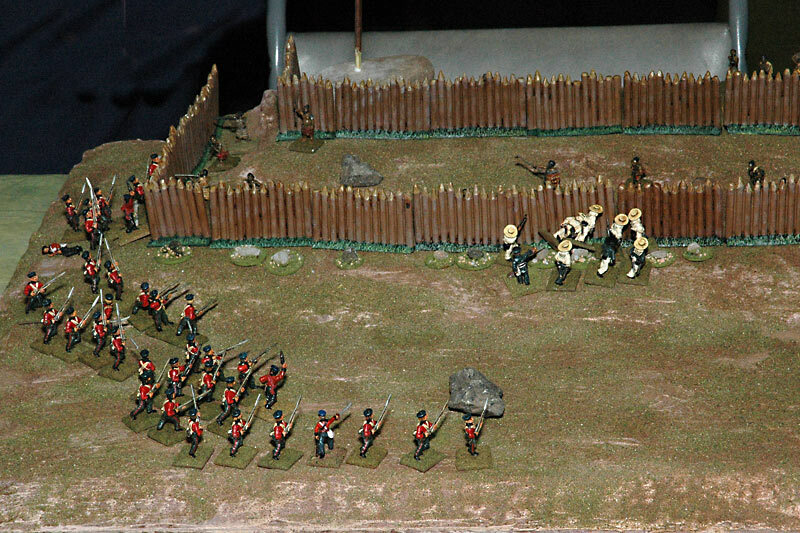 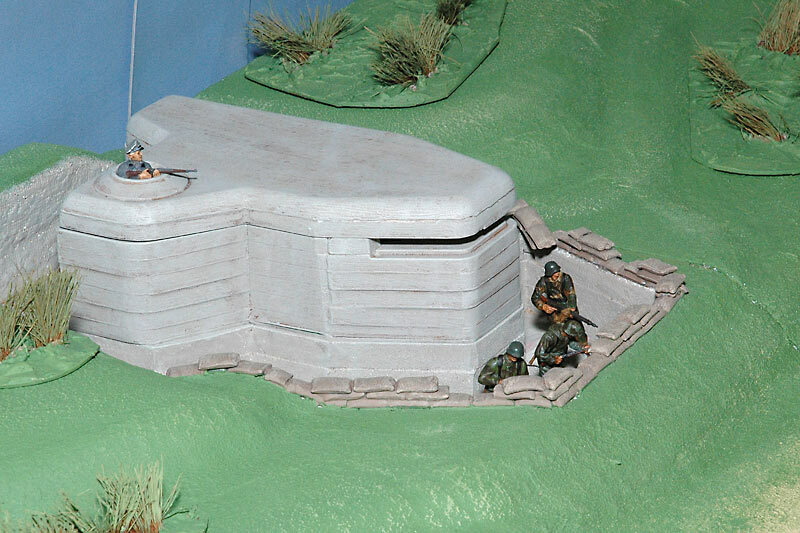 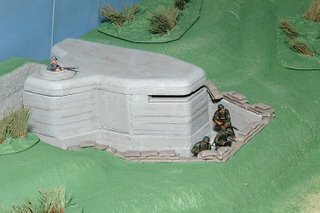 Claymore had better look to its laurels as “Scotland’s premier wargames show”. 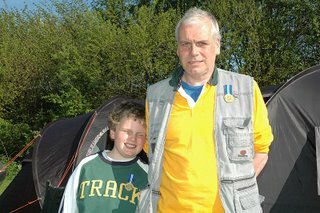 Many thanks to all the organisers.